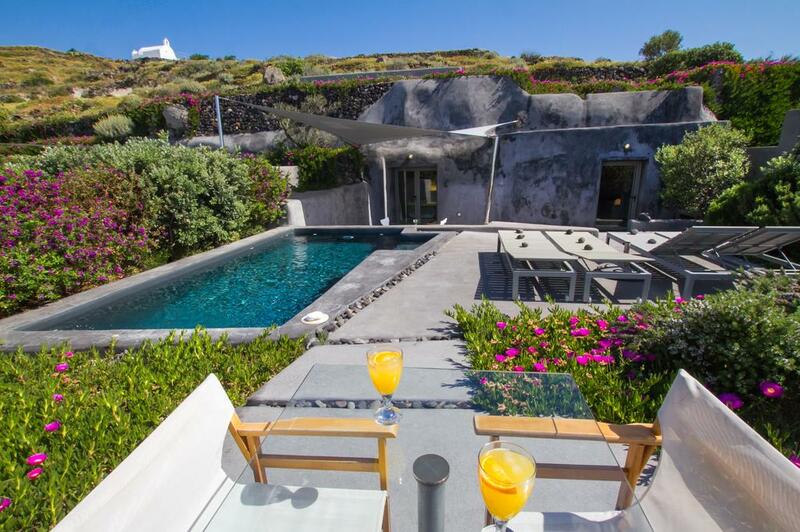 Description: 270 Oia View is a collection of beautifully designed Villas and Cave houses, each offering a private pool or plunge pool. 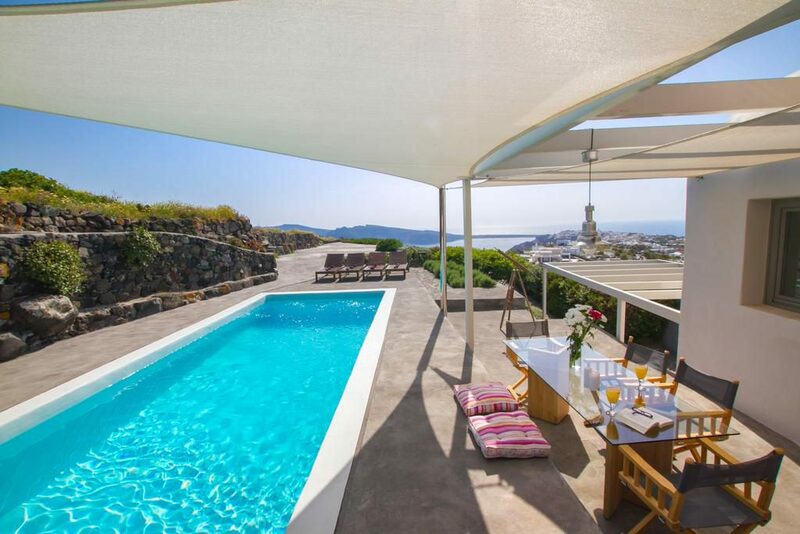 Each property features a fully equipped kitchen, living area, attractive bathrooms and private terrace with sun loungers by the private pool. 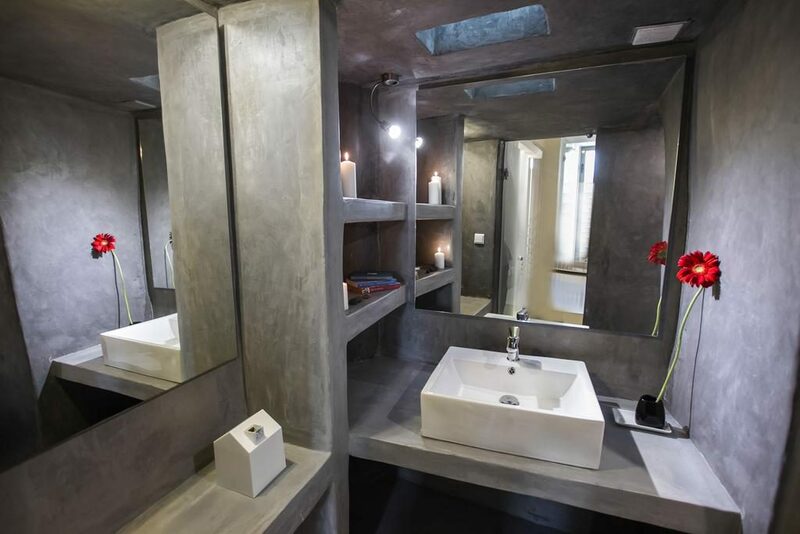 The complex has been sympathetically designed to sit naturally in the surroundings, using local materials and soft colors. 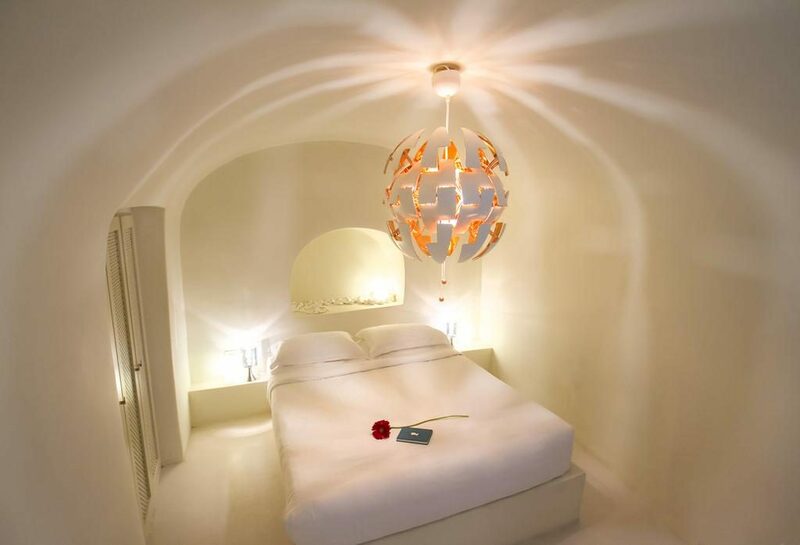 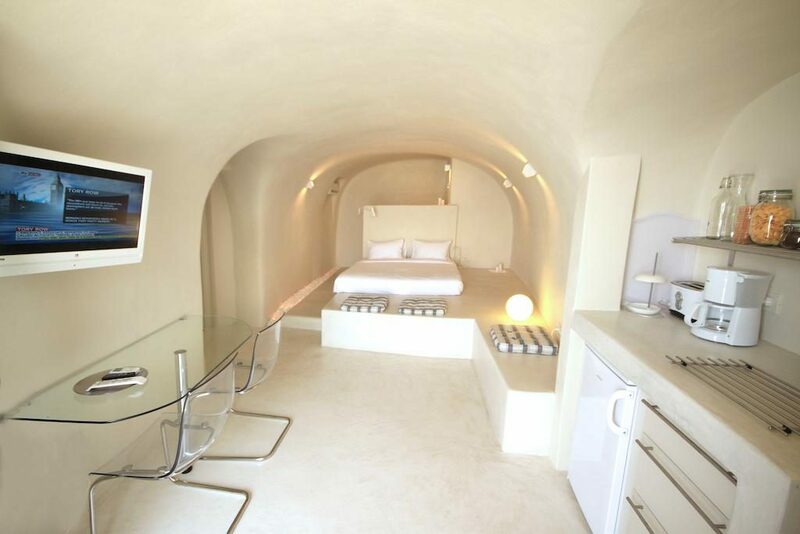 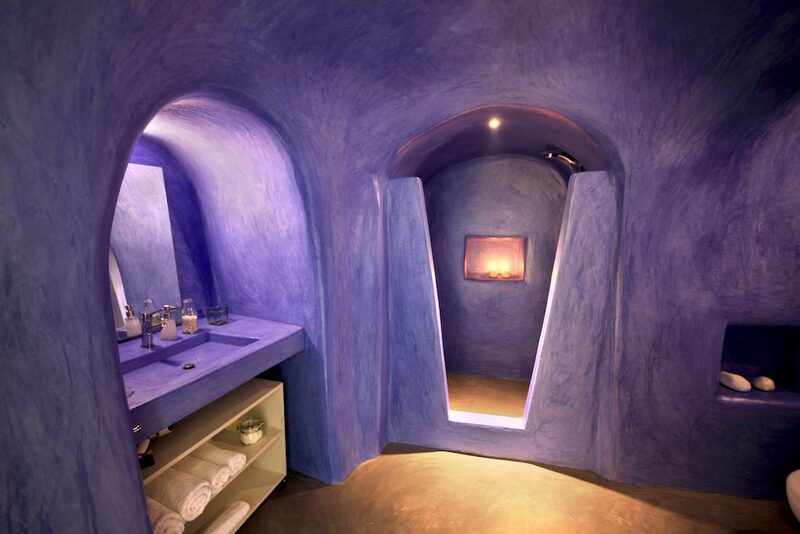 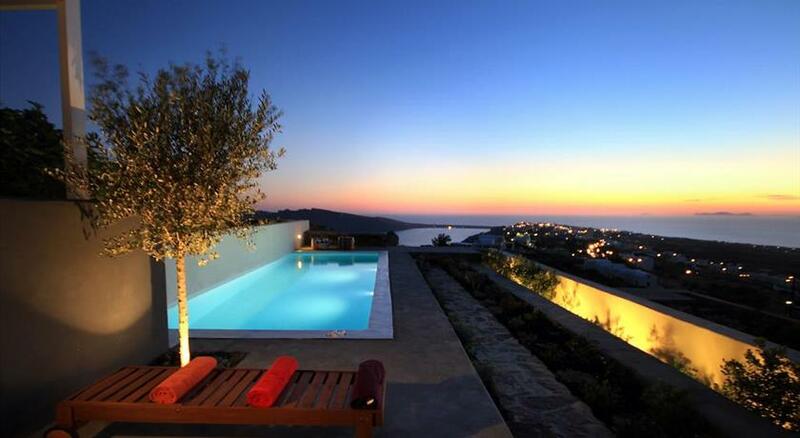 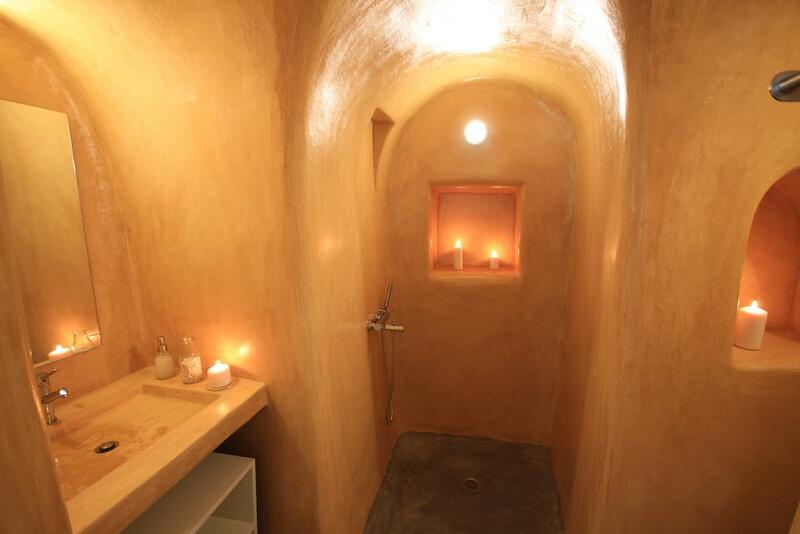 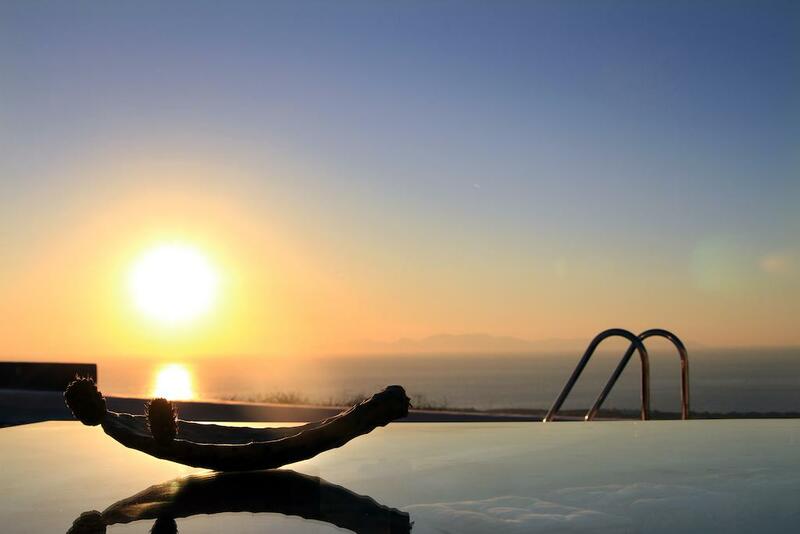 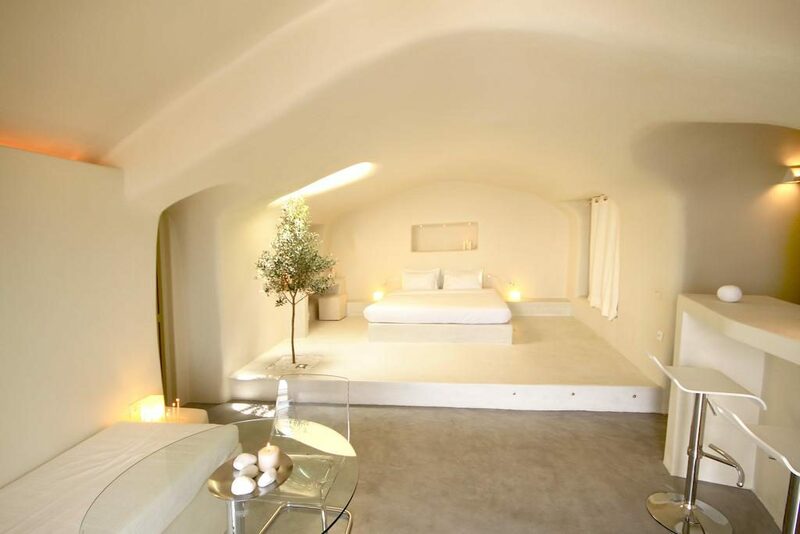 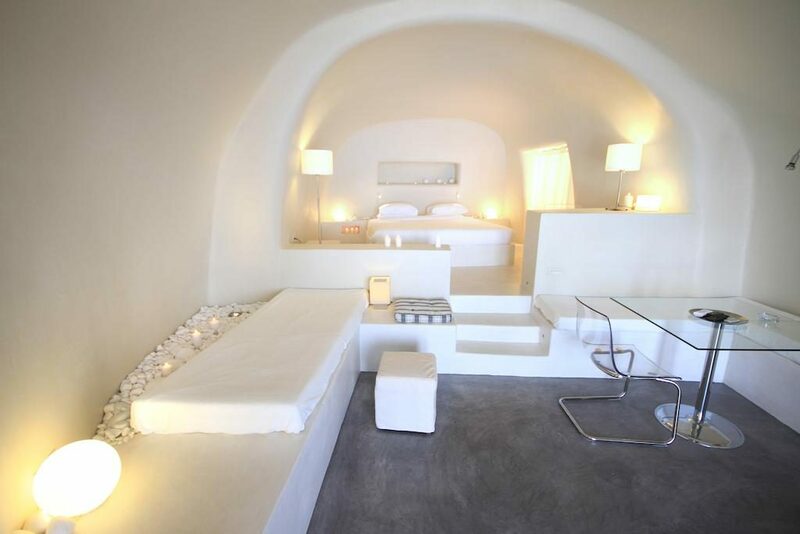 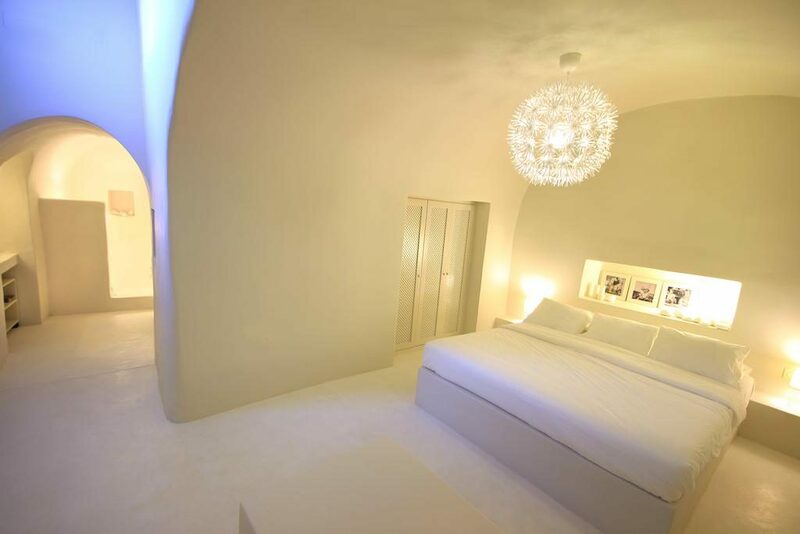 Each of the villas has its own style and offers guests simplistic luxury accommodation in Cycladic style. 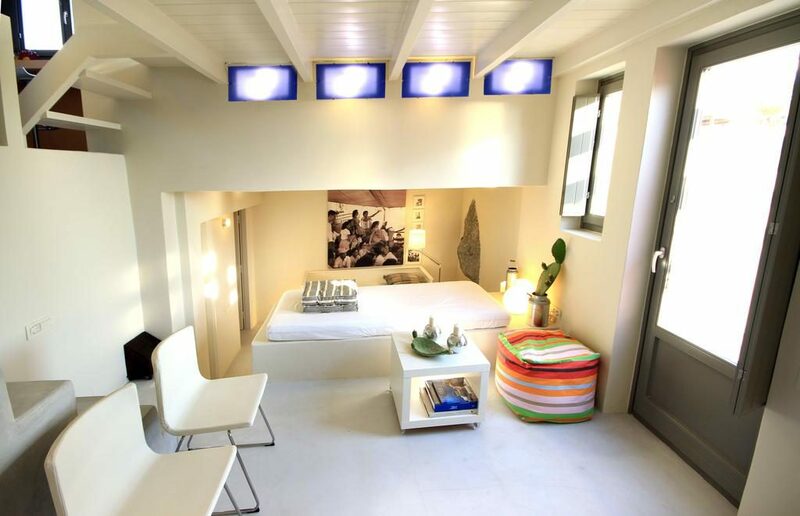 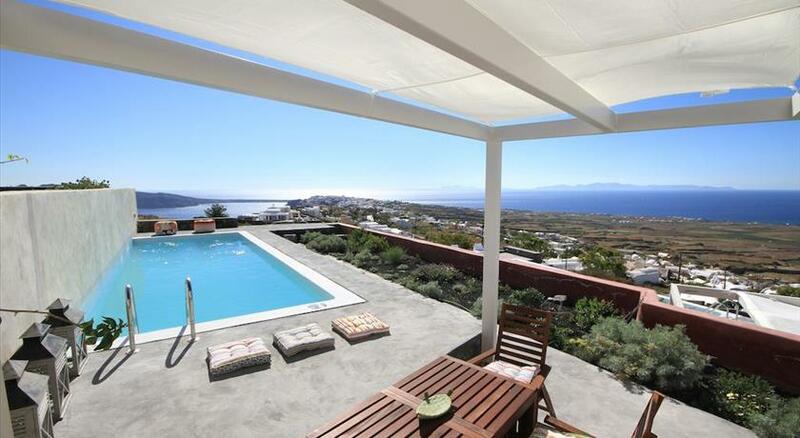 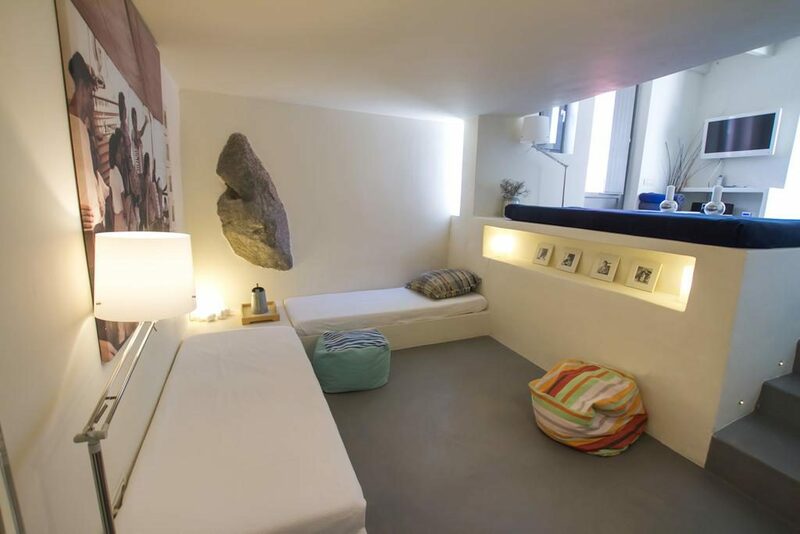 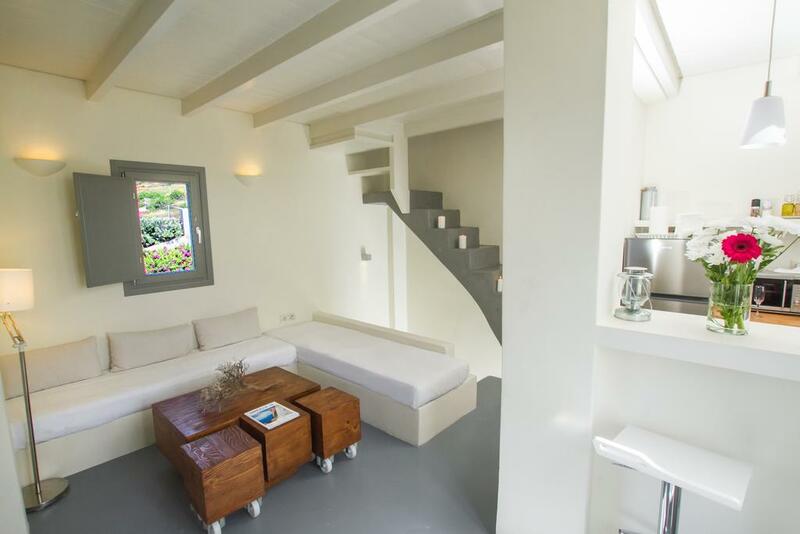 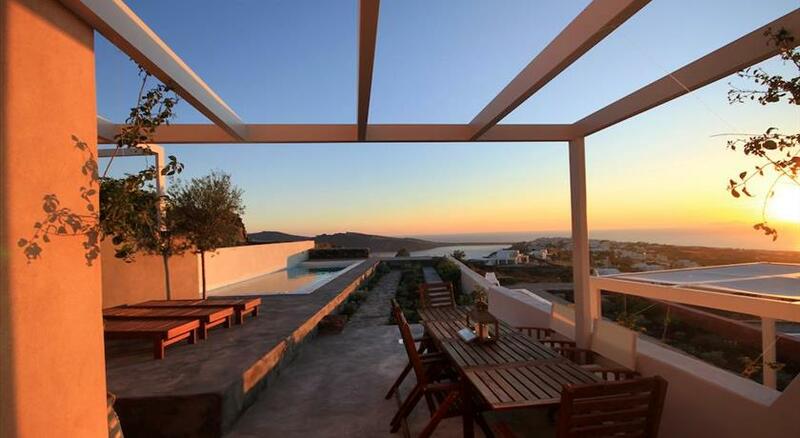 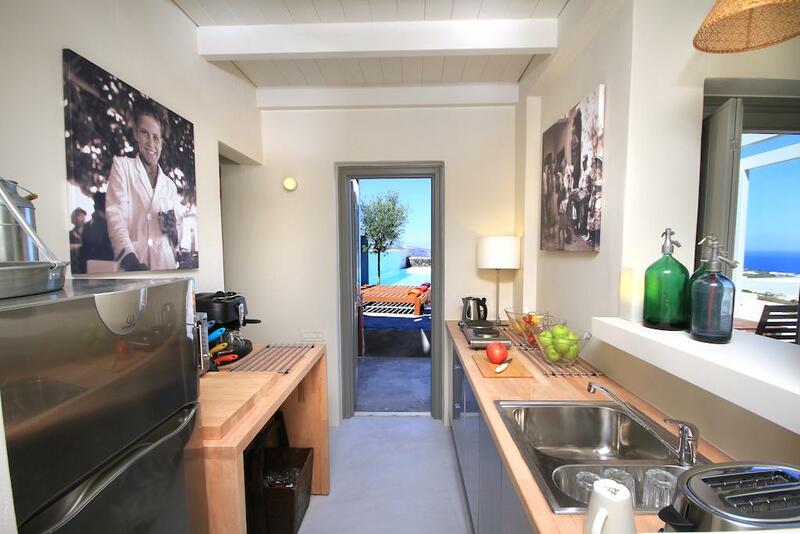 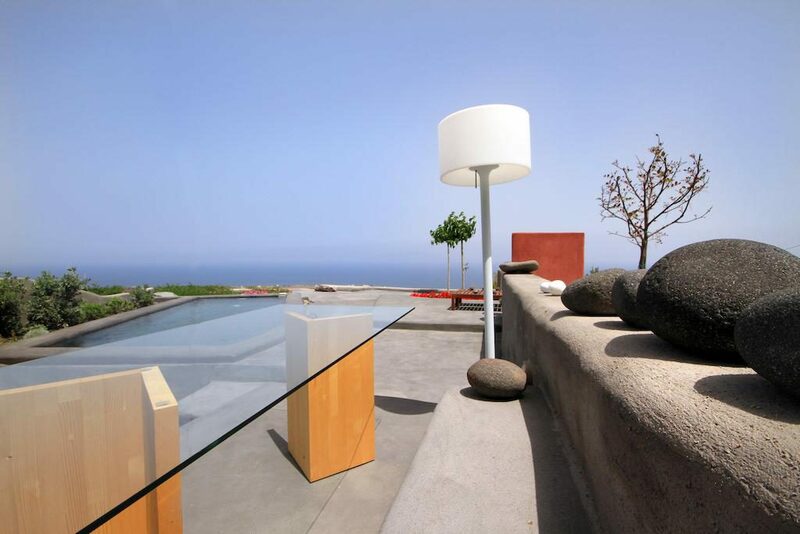 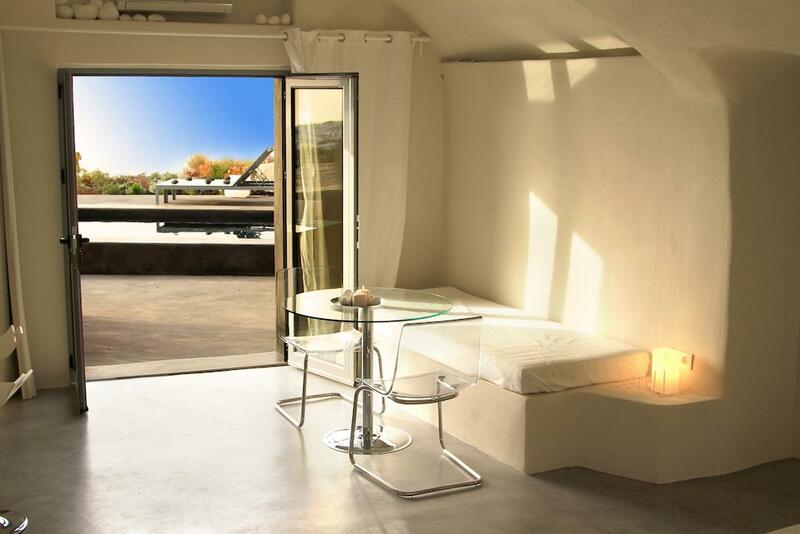 Outside: The complex offers fabulous views over the village of Oia, Caldera, and the sparkling Aegean sea. 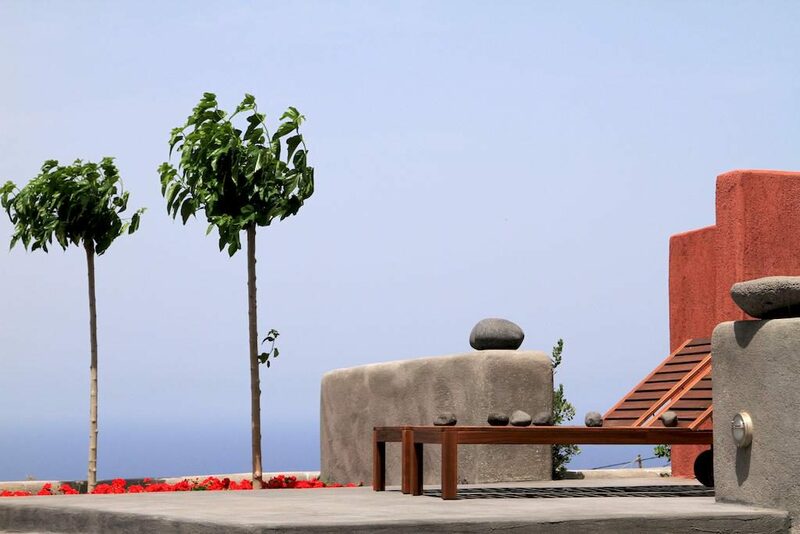 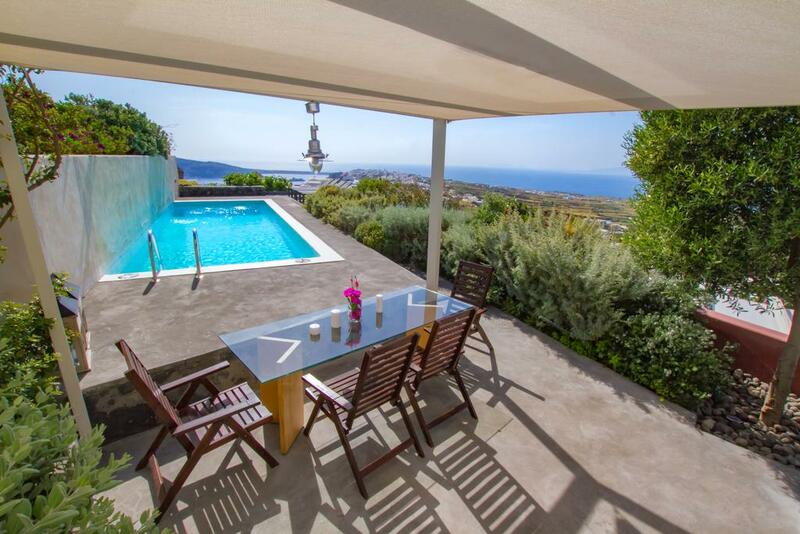 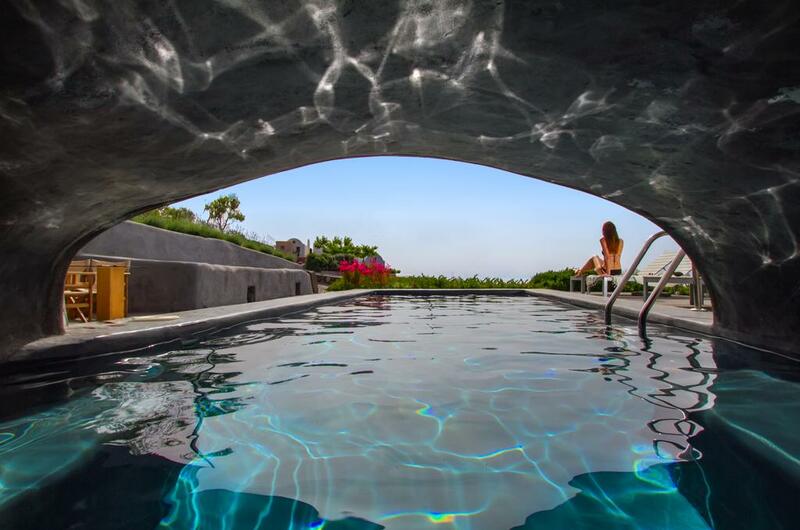 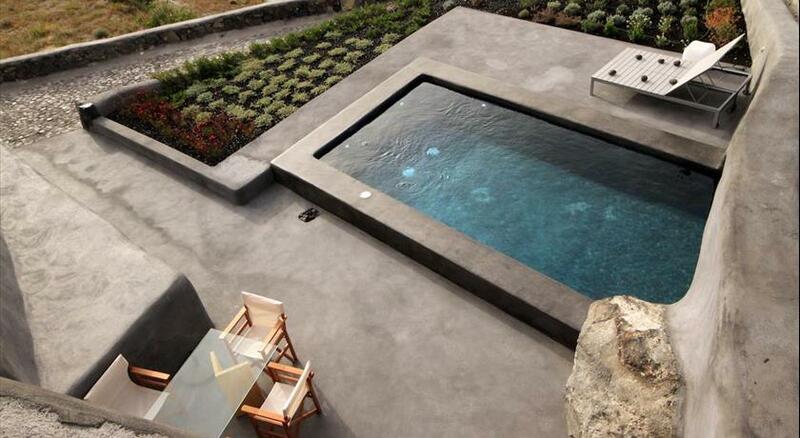 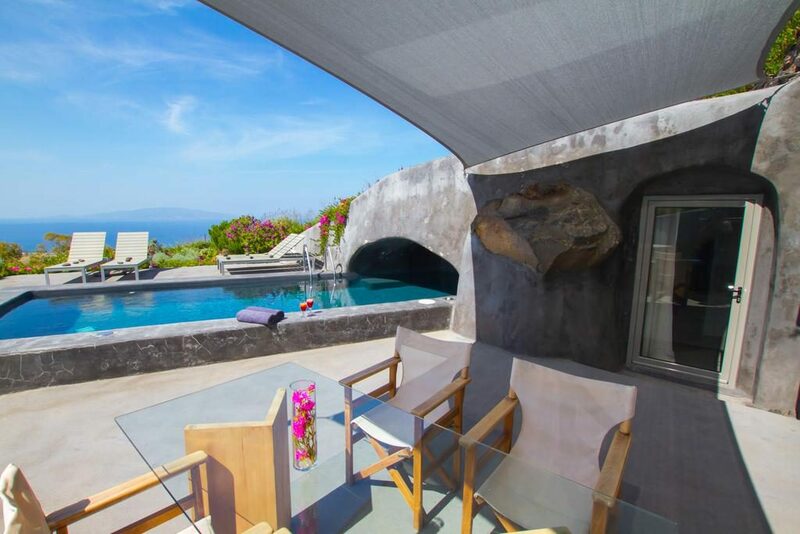 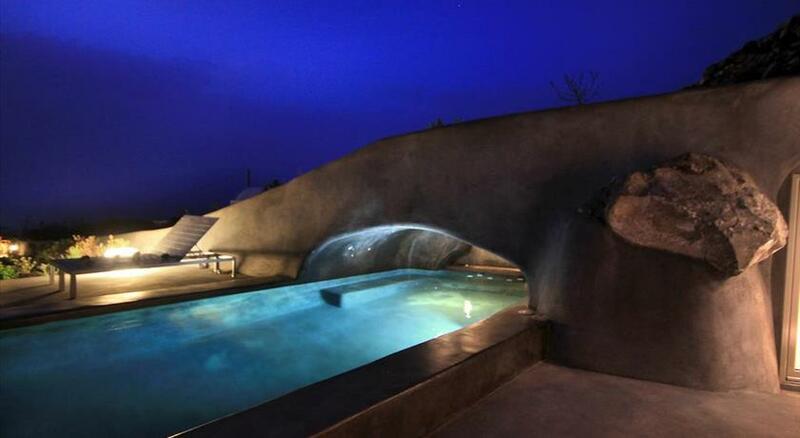 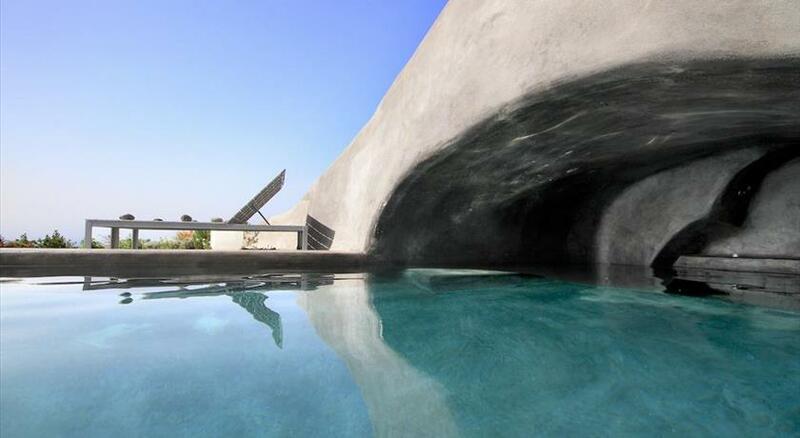 Each villa and Cave house features a private terrace, pool and sun loungers. 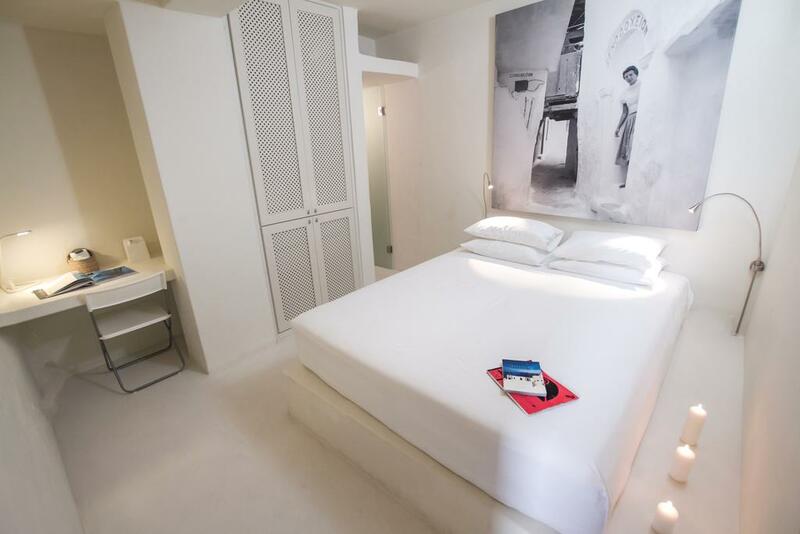 Extra facilities: Flat screen TV, Sat TV, WiFi, CD player, air conditioning, safety box, pool towels, and a private parking area. 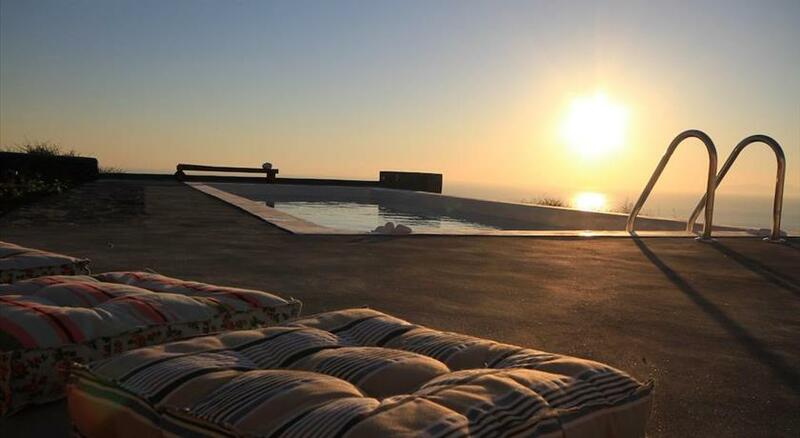 The complex is located in one of the most beautiful parts of the island near to the village of Oia, it would be possible to rent the whole complex which would make it an ideal location for wedding parties. 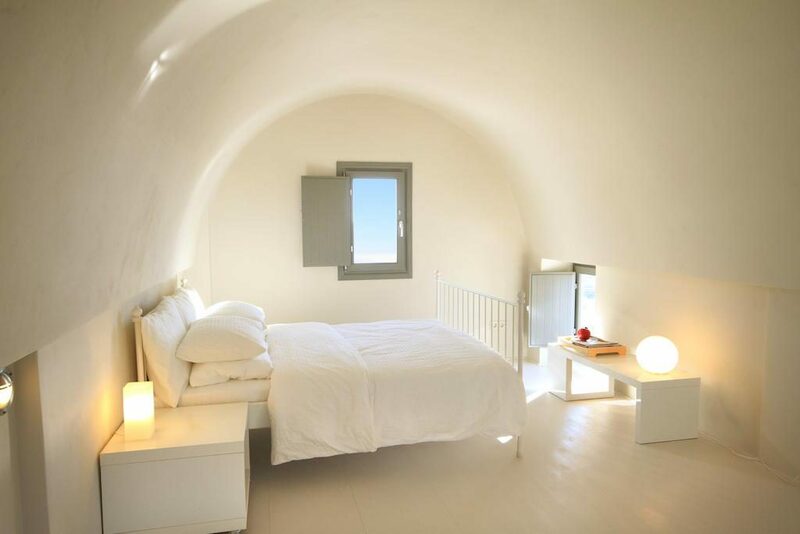 Location: 270 Oia view Villas and Cave houses are located just 700 mts from the main promenade street of Oia with its shops, mini markets, cafes and good selection of restaurants/tavernas. 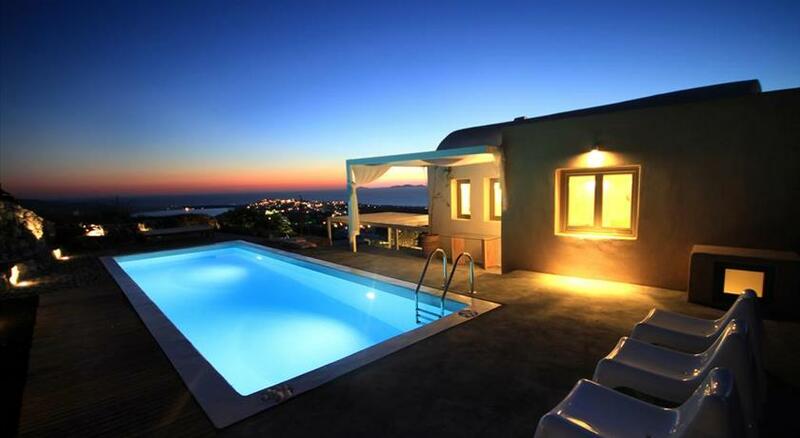 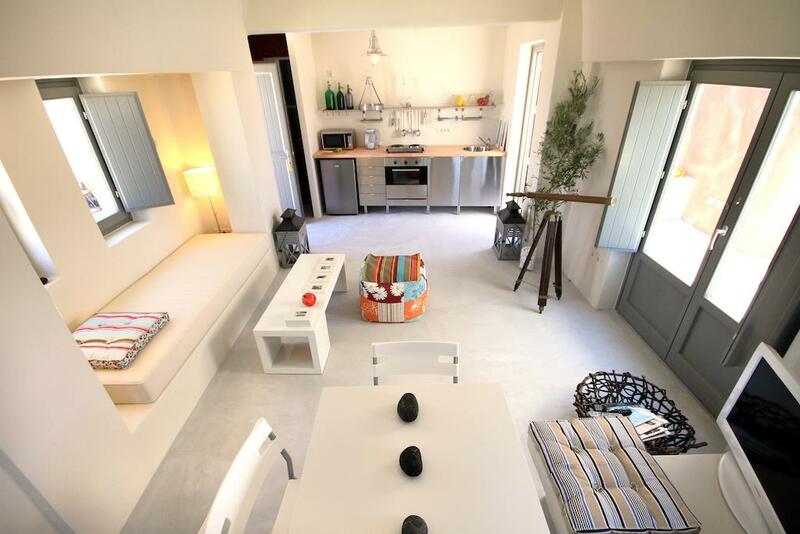 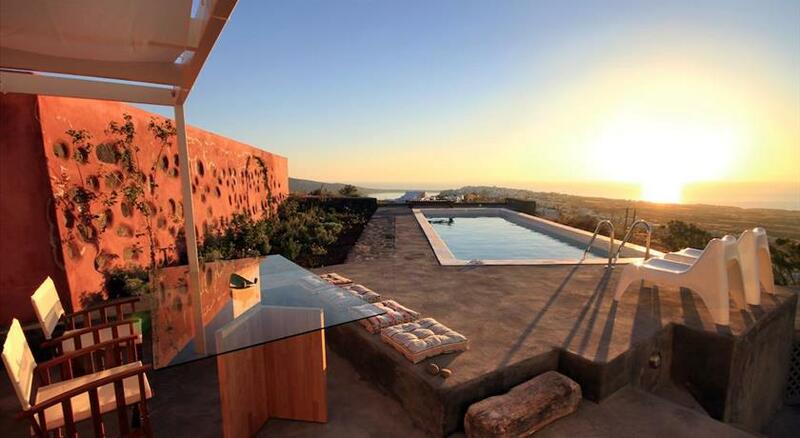 The complex offers amazing views, looking over the village of Oia and the Aegean sea.